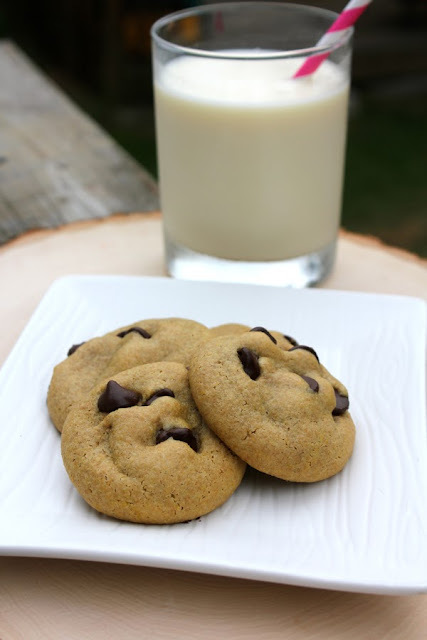 Schoolhouse Ronk: Small Batch Healthier Chocolate Chip Cookies! My latest recipe is up at ForChicSake! I made these again with the girls last night as a treat for eating their dinners so well! Now they are kid approved as well as Brian and Keri approved!